OFFICIAL PAGE Located in the HEART Of Downtown Henderson! GAMING-FOOD-DRINKS! 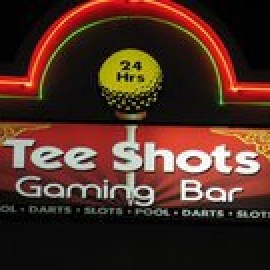 Ask about our players club, and gaming promotions today!